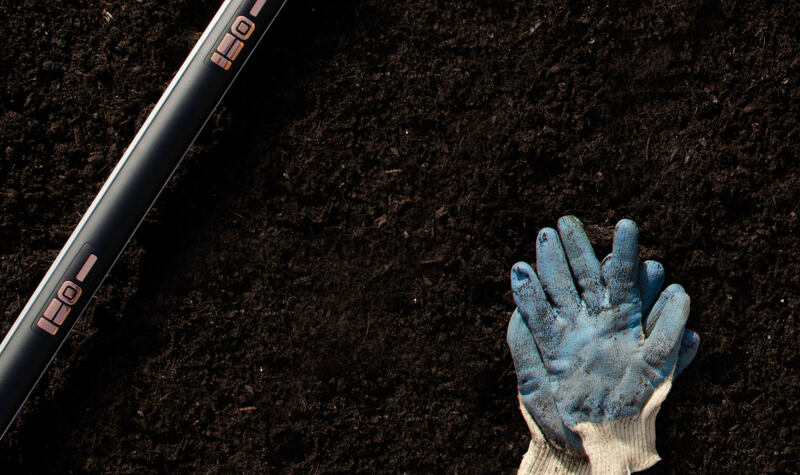 Get the world's first wireless NPK soil sensor. We are sold out of Teralytic probes for Spring 2019 shipment–all new pre-orders will receive shipments in Fall 2019. We accept major credit cards, payment order, bank wire, and ACH.